Yes, I haven't been posting much. 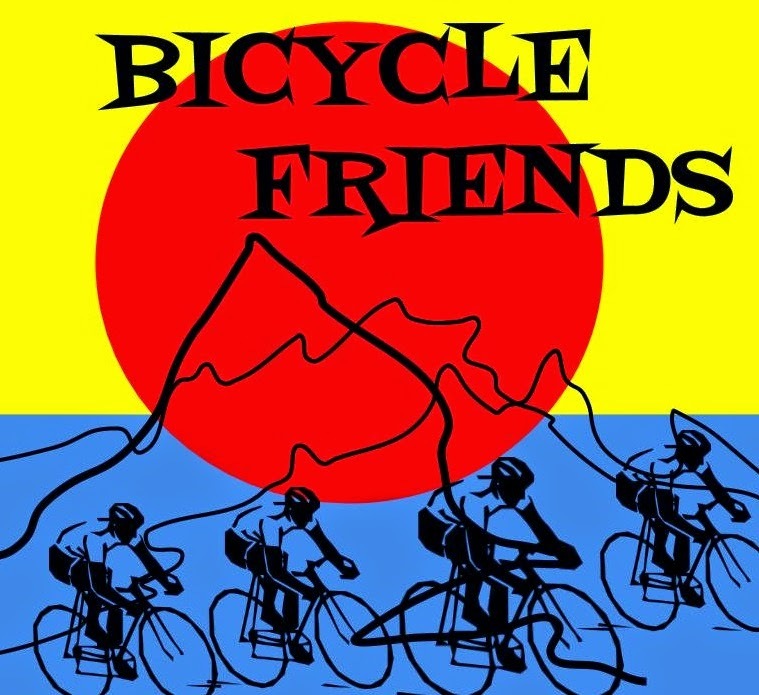 Bicycle Friends is on Facebook. The FB community is growing rapidly and I encourage you to come join in the conversation, the comedy and the rides.